The Brass Knuckle® logo on Gloves means quality you can count on. When you know you can do it better, you should. For more than 70 years, Safety Today has been dedicated to providing a full spectrum of safety and protective products and services that meet our high standards of quality. 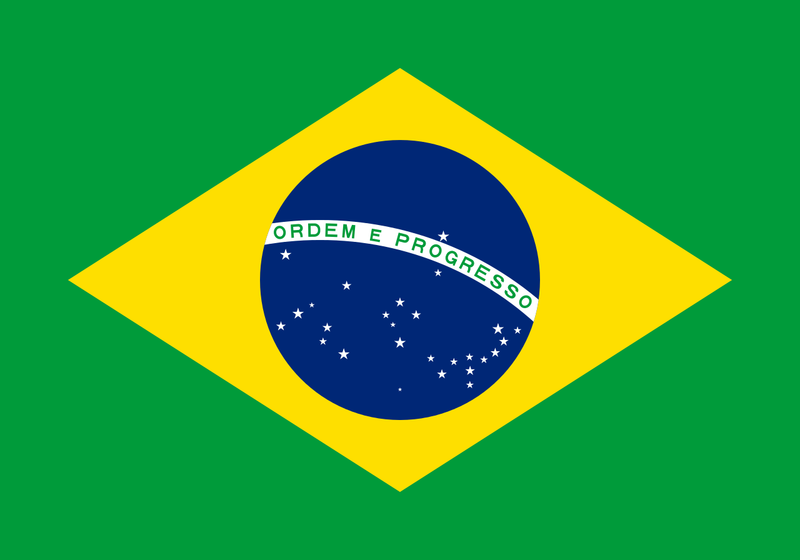 Over those seventy years, the global marketplace has changed a lot - and so have we. Our unparalleled understanding of hazards and what products are needed to help assure protection has resulted in the development of our house brand of gloves, Brass Knuckle®. The Brass Knuckle® brand of products was created by one of the oldest most trusted dedicated safety product supply companies. Because the experts at Safety Today know safety gloves and their unique application based features, it was a no brainer to design and develop a superior solution in hand protection. Our specialists balanced ergonomics, protection and cost when developing the Brass Knuckle family. What makes Brass Knuckle® different than competing brands? 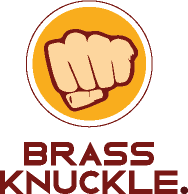 Brass Knuckle was created by a distributor who has been able to study myriad brands for seven decades allowing us to develop a family of products of the highest quality, yet keep it as cost-effective as possible for the customer. A family of the highest quality products. Gloves for every occupation and potential hazard. The best materials and fibers. Comfortable fit to increase wearer compliance. Developed through expert research. Studied, tested, analyzed. A quality brand you can trust. 1)	As a distributor, we see safety and safety products from the inside. We know how to specify fabrics, coatings, and materials, and we know glove construction. 2)	As a safety consultancy, we know your needs. We understand the specific hazards and the specific product attributes that can be assembled to provide top-level protection. We don't manufacture every glove; rather, we entered into categories where we felt we could provide a better solution. 3)	As a global supply specialist, we work directly with manufacturer groups around the world to develop products that are very wearable and very cost effective. Our Brass Knuckle line simply fits beautifully and can be had for a very fair price, because we know that wearable equals compliance and compliance equals safety.